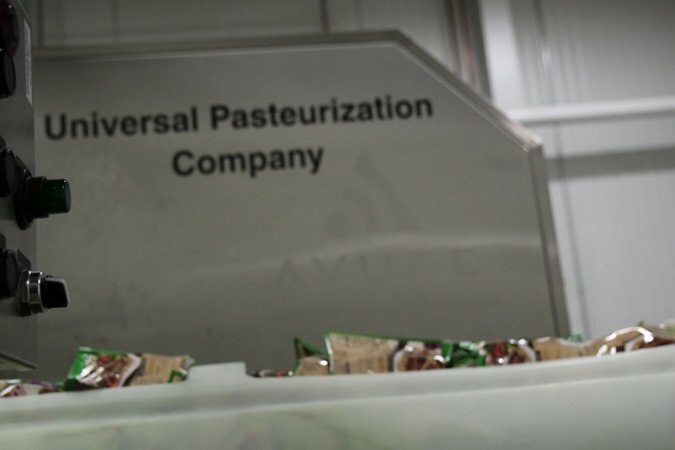 Universal Pasteurization Company, a Nebraska-based food processor, is opening a facility in East Whiteland Township. A Nebraska food processor plans to invest $10.8 million to establish a facility in East Whiteland Township, a move that will create at least 51 jobs in Chester County. Universal Pasteurization Company, a provider of high-pressure processing and cold storage services to domestic food manufacturers, agreed to lease a 170,000 square-foot facility. The company received $102,000 in Job Creation Tax Credits and a $22,950 WEDnetPA grant to train its workforce as part of a funding proposal from the Pennsylvania Department of Community and Economic Growth. Gov. Tom Wolf announced the plans Tuesday. His Action Team coordinated the project in collaboration with the Chester County Economic Development Council. Melanie Galloway, Universal Pasteurization chief executive director, said the company is excited to grow its business in Pennsylvania. Based in Lincoln, Nebraska, Universal Pasteurization also has locations in Villa Rica, Georgia, and Coppell, Texas.